Pholio helps provide designers with the tools they need to sweat the details. Upload entire mock sets, with full names and descriptions. 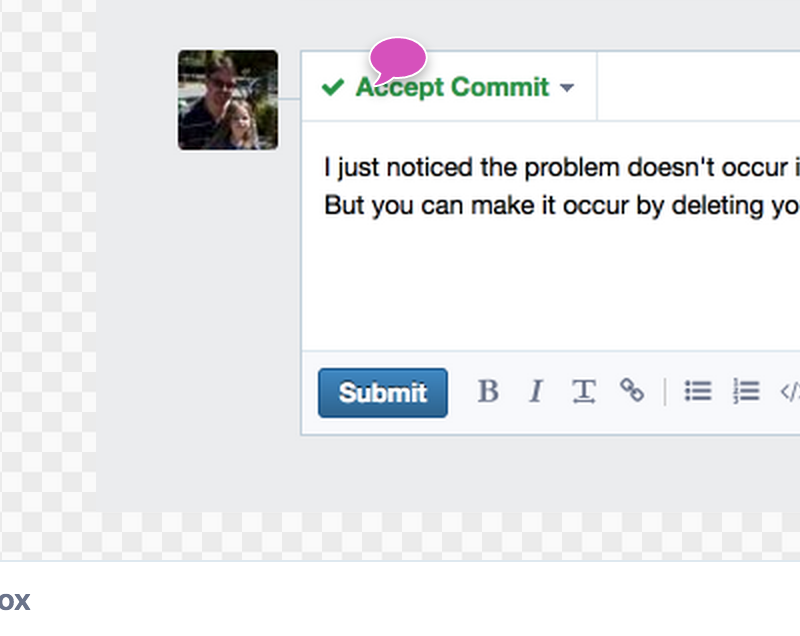 Team members can leave inline comments on images just like code review in Differential. Comments appear both on the image and in the discussion below for easy reference. Designs tend to change over time, with Pholio you can revisit a mock's history easily. See what details were corrected, previous decisions that were made, it's all in the history. Update one mock or the whole set, Pholio will keep track of things. 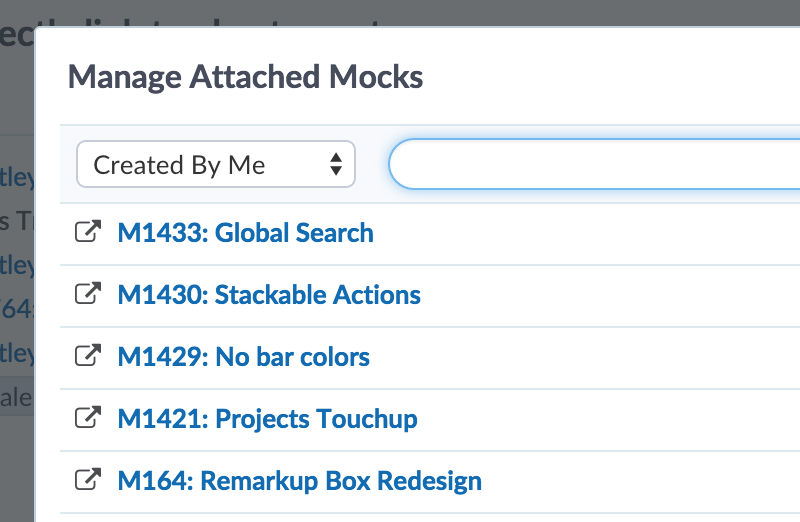 Attach Pholio mocks to Maniphest tasks and keep everything organized in one place. 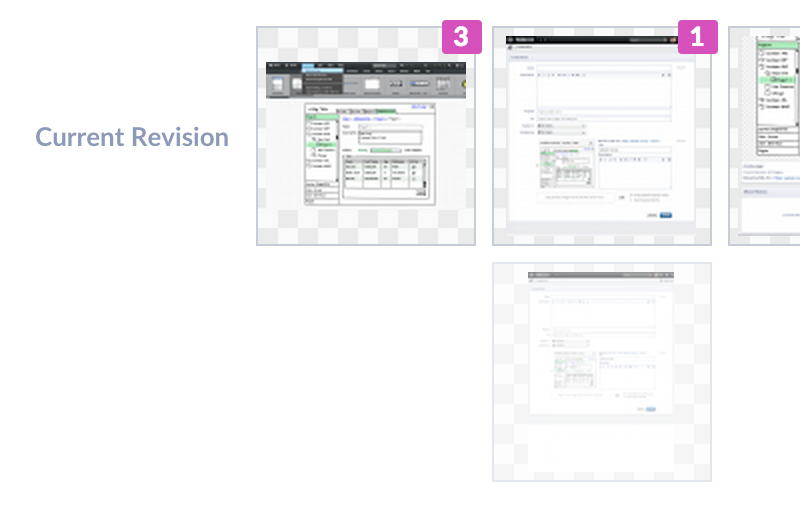 Embed the full mock set or individual images with Remarkup anywhere in Phabricator.